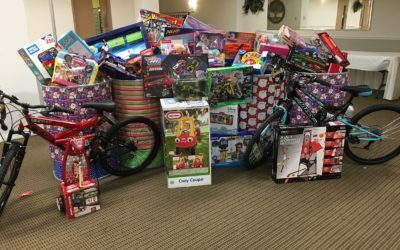 Each year at the company Christmas party the employees of Midwest Service Group use the gathering as a great time to collect toys for the annual Toys for Tots toy drive. It is one of the best parts of Christmas; knowing that little ones will be bright eyed with excitement from the toys donated. We’d like to wish everyone a Merry Christmas, a Joy filled Holiday Season and a happy and healthy New Year to come.